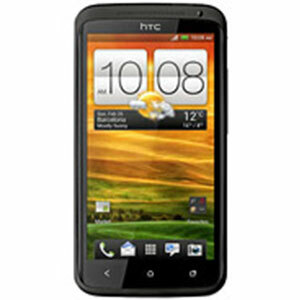 HTC One X's lowest price in Pakistan is 714. 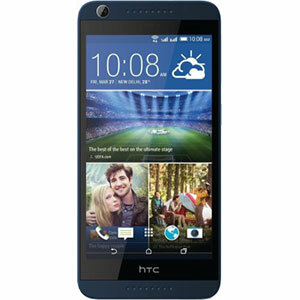 The online store HomeShopping offers the best price for this HTC Mobile when compared among 1 sellers. 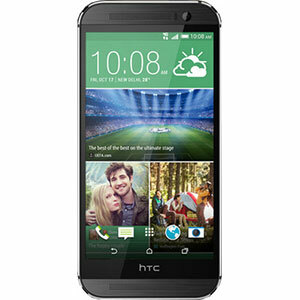 The HTC One X is the Taiwanese company’s older flagship phone and is the main phone from their new One series. Setting aside the specs, you have to appreciate the fact that the One X is a really beautiful device. 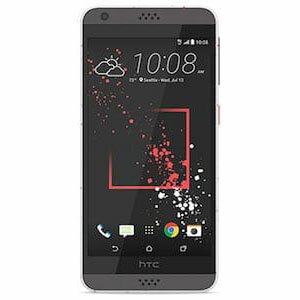 HTC’s unibody design makes for a gorgeous design that makes the phone look like its made from one single piece of high quality matte plastic and also makes it exceptionally thin. The front of the screen is covered by a huge beautiful 4.7 Inch Super LCD 2 screen. With a resolution of 720 x 1280, the screen output is extremely detailed and the colors are quite bright. It also uses Corning Glass technology for protecting your screen against scratches. There is also the addition of Beats Audio that helps in giving out authentic and deep sound. The One X runs Android 4.0 ICS but has since been upgraded to Android 4.1 Jelly Bean with HTC’s legacy Sense 4 that has been drastically improved over the last version of Sense. One notable addition is the ImageSense software which adds a couple more things like quick image capture and burst mode. The camera used by HTC is an 8MP Autofocus one with LED Flash that is really worth a mention for its stellar performance, even in low-light situations. The front camera is 1.3 MP HD that will prove to be good enough for video calls and self-portraits. This phone is a powerhouse, make no mistake. Using a 1.5 GHz NVIDIA Tegra 3 processor and 1 GB of RAM, this phone is super-fast and the gaming performance is unmatched. There is a 1800 mAh battery in this phone that helps it to easily get through a day of heavy usage. 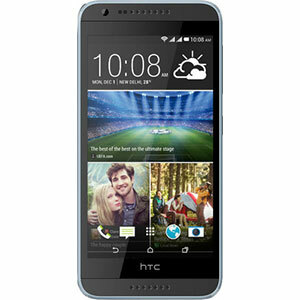 Connectivity wise, HTC One X is compatible with EDGE, GPRS, GPS, Wi-Fi and Bluetooth.